Your family is featured on the blog!! I just loved your photos so much, and I'm so thrilled you do too. 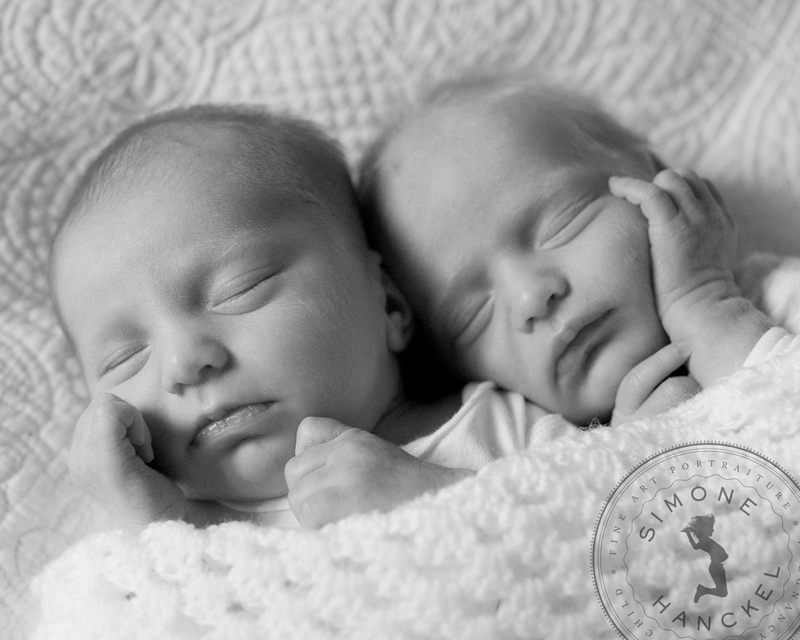 It was such a pleasure to photograph your beautiful babies. Feel free to share your blog post with your friends and family. It's the perfect way to show off Hettie and Angus!